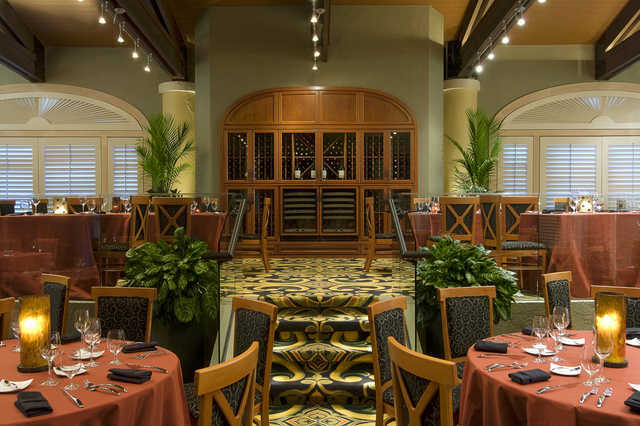 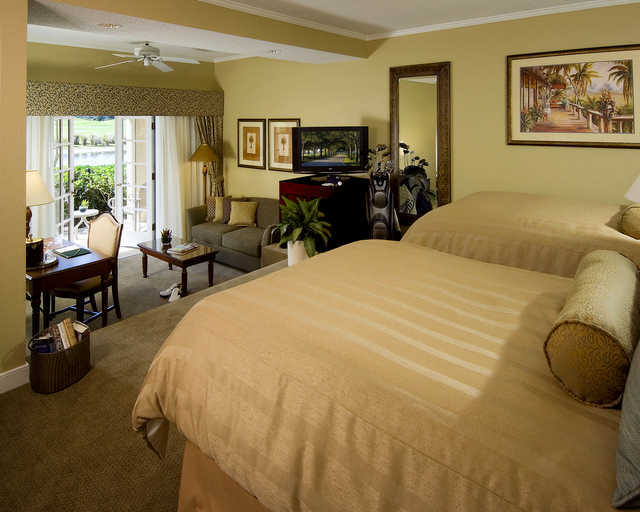 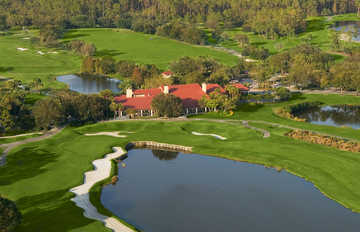 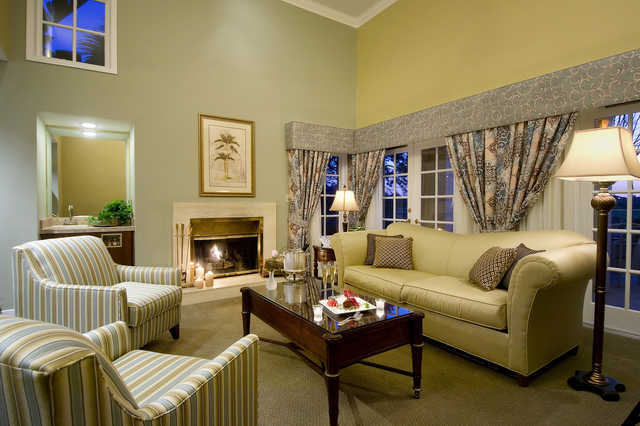 The Villas at Grand Cypress Resort is known for being one of Orlando's most popular luxury destinations. Although there are 45 Jack Nicklaus-designed golf holes, it is not simply a golf resort. 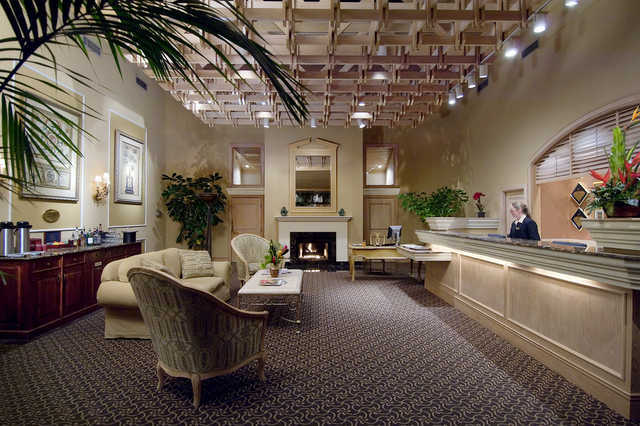 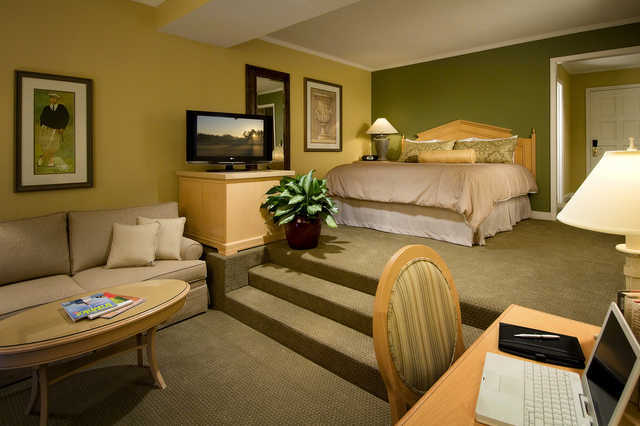 A variety of amenities and activities are available, including in-room spa services, a nearby marina, and a racquet club. 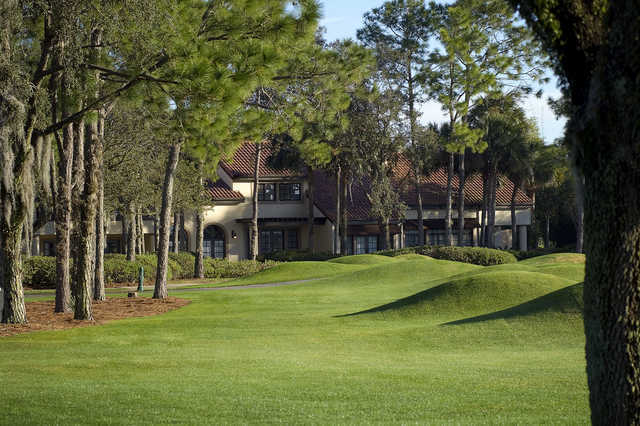 Conveniently situated in the Lake Buena Vista area of Orlando, the Villas at Grand Cypress Resort is just minutes away from not only the Orlando International Airport but also all of the area's major attractions including the vibrant downtown district and the numerous theme parks. 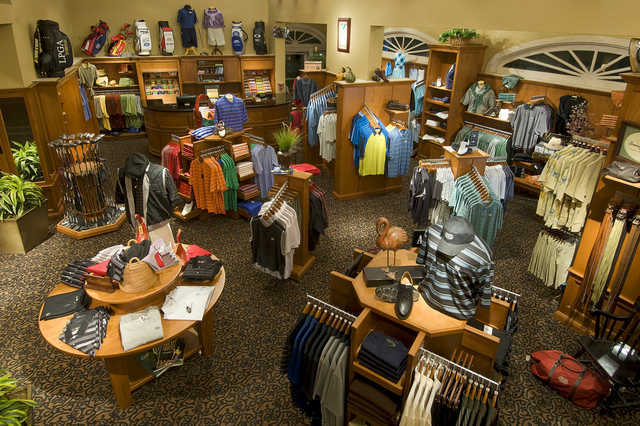 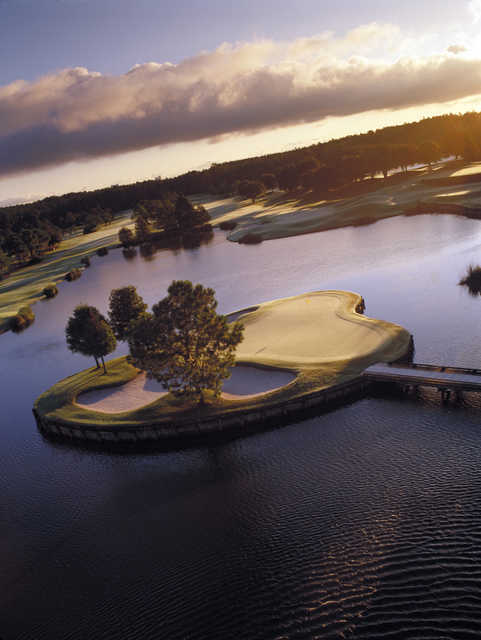 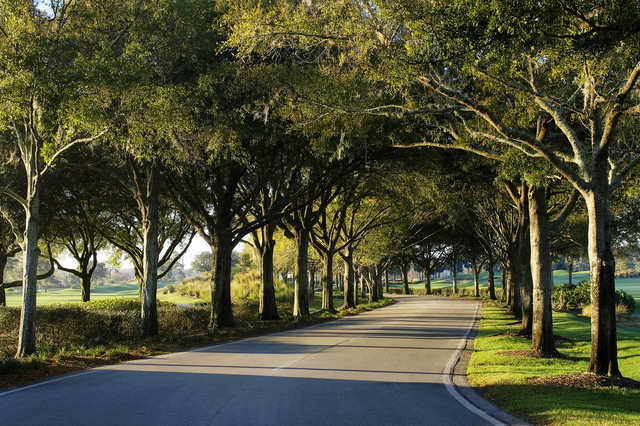 Offering 45 holes of championship golf designed by Jack Nicklaus and also a nine-hole pitch n' putt, Grand Cypress is one of Orlando's premier golf resorts. 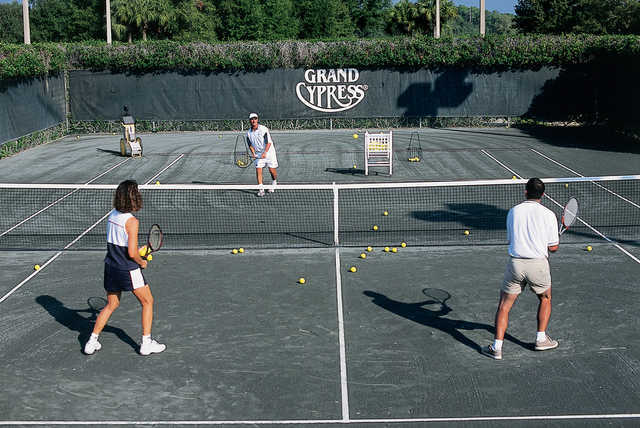 Even if you're not a golfer there are plenty of other activities available including a racquet club complete with 12 tennis courts and two racquetball courts. 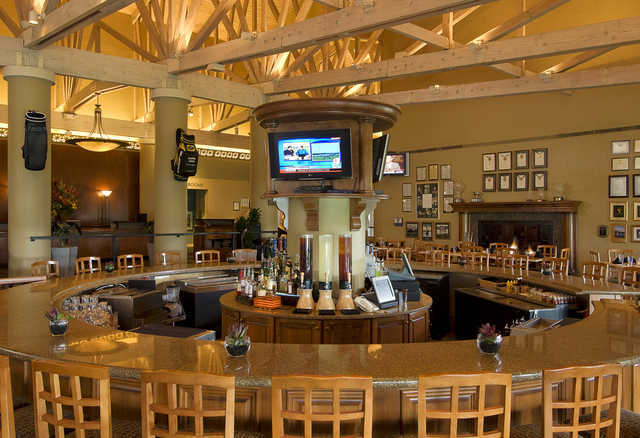 The resort is near a 21-acre lake and marina that offers fishing and boat rentals but there is plenty to do on site at the resort as well. 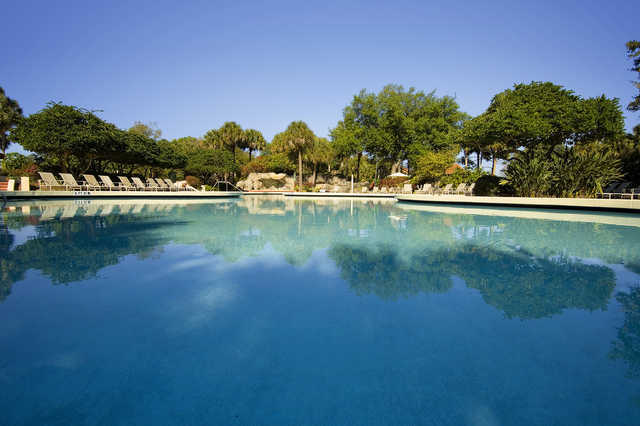 You can go for a swim in one of the two pools, both with waterfalls and one with two waterslides, or try the 24-foot high rock climbing wall. 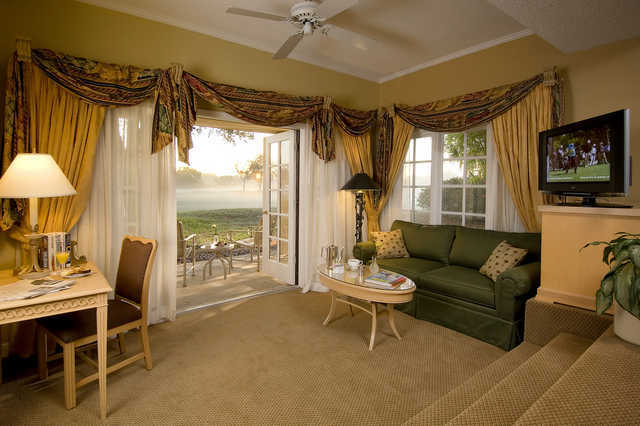 After a busy day, guests can relax with in-room spa services or by taking a casual stroll through the Audubon Society Nature Preserve.